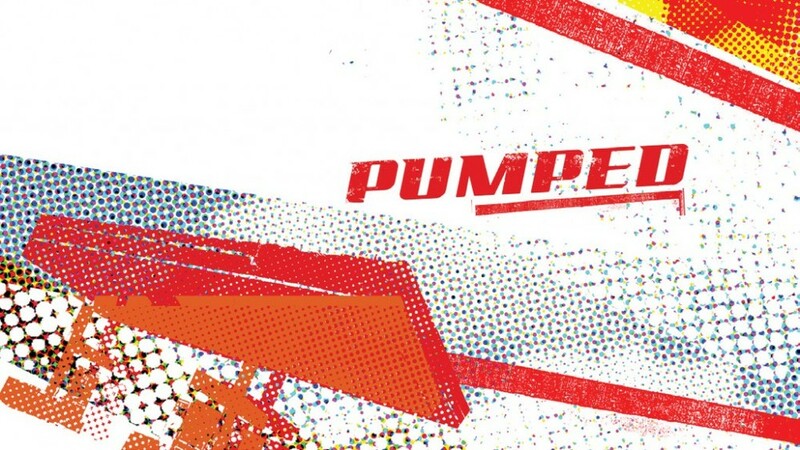 When Leopard Films approached us to produce a graphic toolkit for their new show for the Speed Network, Pumped!, we jumped at the chance. For this game-show-in-a-gas-station, we kept in mind the fast-paced editing of this show while concepting. We designed all graphics for the program, including the show logo which is now printed on t-shirts, the side of show trucks, and all Pumped! collateral. The final deliverable was a polished toolkit that allows the show producers to manipulate our designs/animations for future shows.